Evo & Grace: The WanderLusts: Freelancer.com now in mobile app. Freelancer.com, The World’s largest freelancing and crowdsourcing website recently reached its 14 million users since its operations in August of 2011 in the Philippines. To celebrate the said milestone, a simple and intimate party was held last January 29, 2015 at Best Western Antel Plus Hotel in Makati City. “Our 14th Million milestone was a monumental occasion for the whole online freelancing industry, people are no longer confined in offices, the entire world is now a workplace”, said by Freelancer.com Regional Director for Southeast Asia Evan Tan. The triple Webby award winning Freelancer.com has 14 million registered users worldwide and has posted 6.9 million projects and contest to date, in over 600 areas such as website development, logo design, marketing, copy writing, astrophysics, aerospace engineering and manufacturing. Freelancer.Com Media Relations Officer Jieneb Kho, Freelancer User Sharon De Dios, & RD Evan Tan. Present during the event is Sharon De Dios, a freelancer user and one of its successful story to date, she lost a job, and was able to stand again and multiply using the site, by doing some writing and editing for some campaigns, that she get through Freelancer.com . What good thing about Dios testimony is that, she even hires and gets more people to work for the projects she got awarded from Freelancer.com. But what excites the users of this site, is that it is now an Mobile Application, that you can install to your Smartphones, and from there you can work anywhere at your convenient time. It is available both for Android and iOS users. The App has the same functions or feature of the website, like exploring jobs, bids for it and getting the job you apply for. Even for the employers it has same features such as, posting of projects, finding employees and managing your projects. 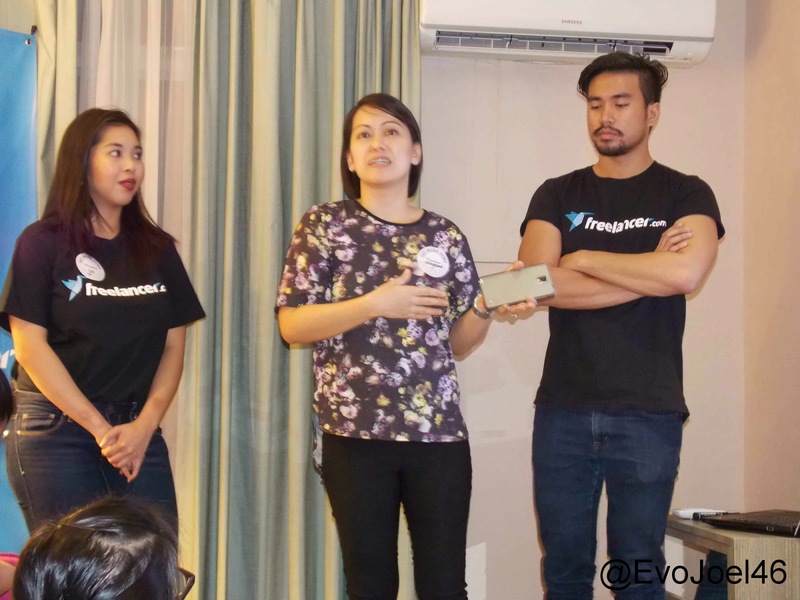 Kho &Tan watch while Niña Pilapil, Senior Product Manager of Freelancer.Com present the new app. 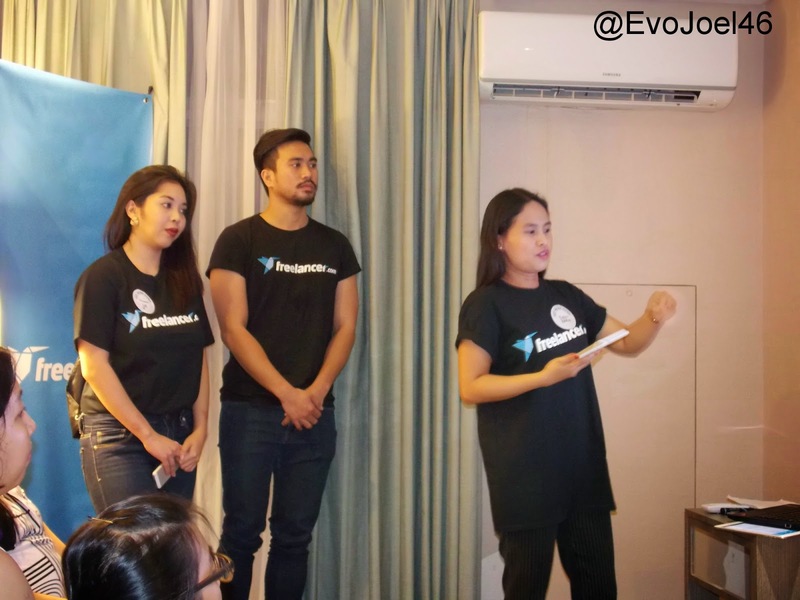 The launching of Freelancer App is due to the increase of Filipinos using smartphones for internet, this is helping them tremendously to find opportunities to earn money, build career or even businesses. Since Freelancer reach its 14million users, the said app is free for 3 month PLUS membership for first time users. Just use the promo code flphils1 when signing up. Freelancer Limited is listed on the Australian Securities Exchange under the ticker ASX:FLN . 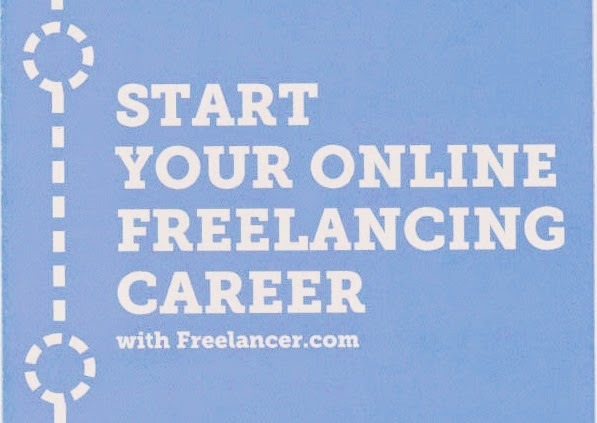 it is a international marketplace for posting and bidding on projects, the site connects small to medium-sized business and entrepreneurs with global labor force, of freelance professionals, in short Freelancer.com is the best platform to hire and find work. Check their site www.freelancer.com .